Color Orange, green, grey blue,etc. 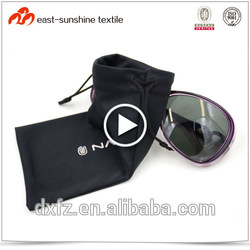 Widely application: Can be used to clean glasses, sunglasses ,reading glasses,camera lens,mobile phone,computer,CD,watch,jewelry and other gadgets and devices. Effectively clean:Remove fingerprints,facial oils,makeup,and dust those stick on surfaces. 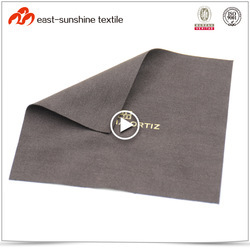 Wuxi East-Sunshine Textile Science and Technology Co., Ltd was established in 2005. 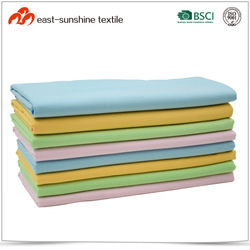 We are one of the leadingcompanies mainly engaged in R&D, manufacturing and sales of microfiber textile products, and we are also Executive President of WUCCE (Wuxi United Chamber of Cross-border E-commerce), employment basement of Yancheng Instituteof Technology, Alibaba Cross-board E-commerce Demonstration Base and as well as member of COOA (China Optometric and Optical Association). 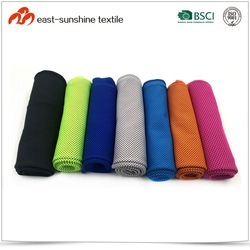 Our main products include microfiber fabric,microfiber cleaning cloth,microfiber pouches and microfiber gloves and so on, which are widely used in cleaning and protection of eyewear, electronic products,jewelry and glass. 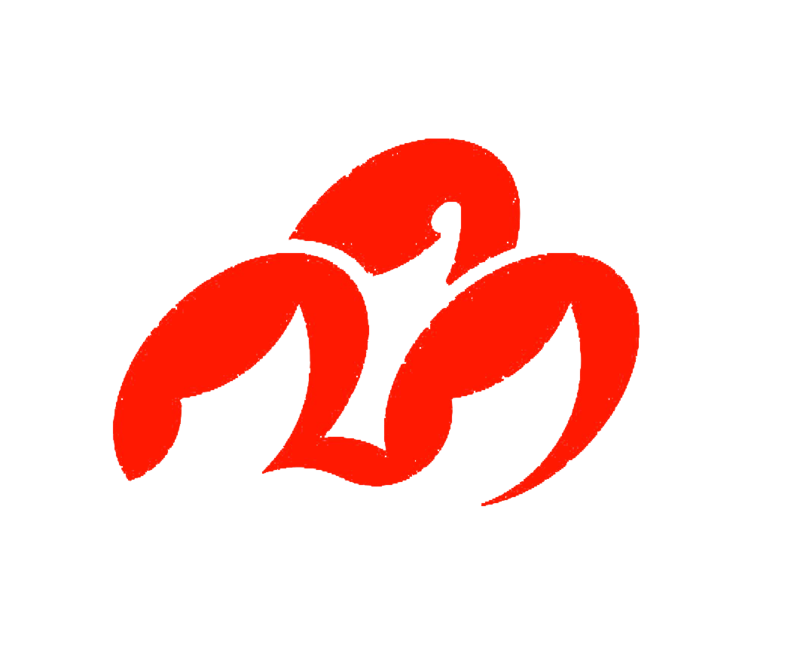 We are well located in Wuxi in Yangtze River Delta, which develops fast and is near Shanghai, the international city.The traffic here is convenient.